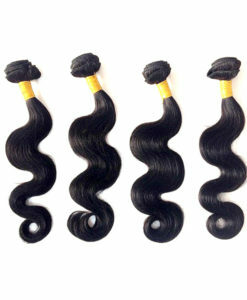 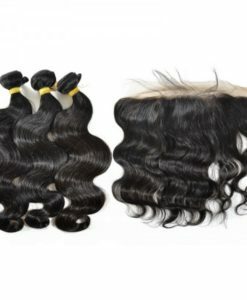 Here at Xsandys we are renowned for our quality hair products and Our virgin Brazilian hair extensions are no exception. 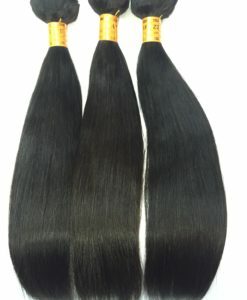 All our bundles are 100g and double-wefted for extra strength and reduced shedding. 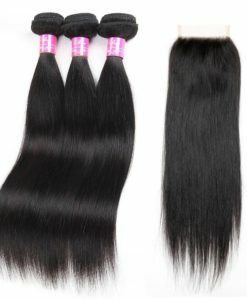 Each bundle comes with three different lengths to create a layering effect when worn.